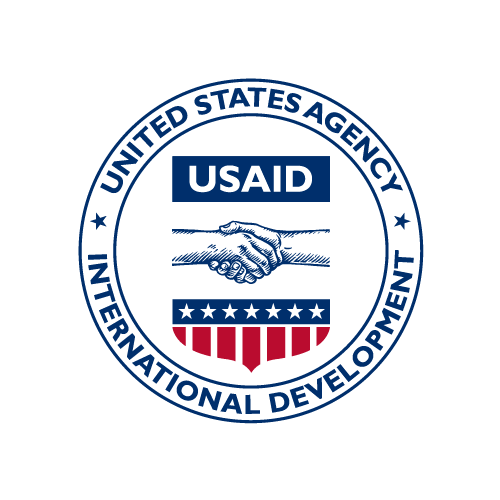 The USAID Deliver Project is designed to procure and deliver health supplies to USAID-supported programs worldwide. These supplies included condoms, contraceptives and reproductive health supplies, laboratory equipment and supplies, essential medicines, and special equipment, such as ambulances, ambulance boats, incubators, x-ray machines, and more. This dataset, Shipments of condoms and contraceptives, was collected under the USAID DELIVER project, Task Order 5, from October 2010 through the end of the project in September 2016. This data asset, Shipments of condoms and contraceptives, was collected under the USAID DELIVER project, Task Order 5, from October 2010 through the end of the project in September 2016.